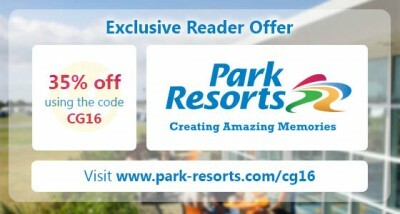 We’ve secured our readers a fantastic offer to get up to 35% off online bookings with Park Resorts – saving you £s off your next pitch of two nights or more! 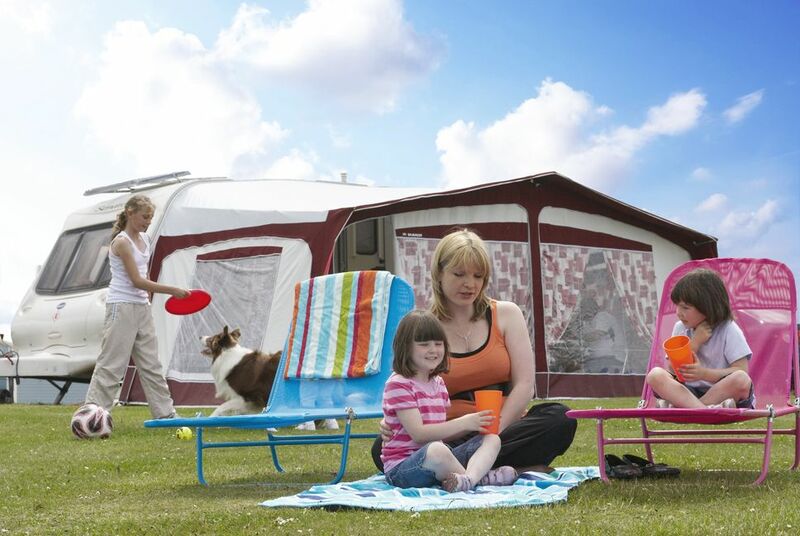 Park Resorts has more than 20 award-winning holiday camping parks across the UK, giving you the freedom to choose how to spend your time. 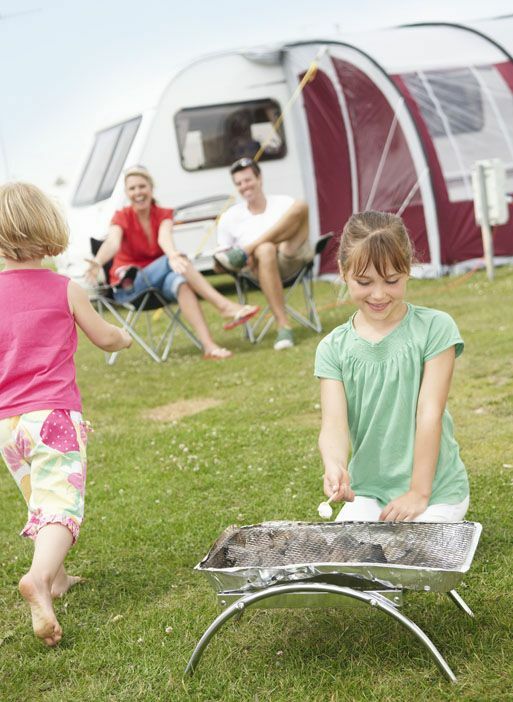 There’s a wide choice of coastal or countryside campsites, with plenty of free facilities for all the family to enjoy. With camping site pitches from just £5 per night, including entertainment passes and free use of park facilities, you can be sure of excellent value for money. Don’t forget that you’ll also receive a local attraction booklet, for more value for money and discounts. Your pitch is available from 12pm on the start date of your holiday, but you’re welcome to use the facilities if you arrive earlier in the day. If you think you’ll arrive after 7pm, please let the park know in advance. Check out is at 10am on your departure day. Late departure is sometimes available for a small charge but you’ll need to speak to the Park directly! To save up to 35% on your next Park Resorts holiday, simply visit the Park Resorts online search page, enter your preferences and the discount will be applied automatically. Or enter promotion code CG16 on the online booking page. Offer and discount are subject to availability at time of booking. Discount code CG16 is only valid on bookings for 2 nights or more and is not to be used during school holidays or in conjunction with other offers. Discount available until November 6th, 2016.